Harvesting olives is one of Messinia’s most enduring agricultural and culinary traditions. We embrace this age-old tradition of olive harvesting, an experience that can only be learned first-hand and which has been part of the daily lives of the people of Messinia for centuries. If you want to experience this great Greek tradition, then come to Gialova in November and join us for one olive-picking-week in November! The picking, pressing and bottling takes place within 24 hours in our village Gialova. a visit to the bottling company. 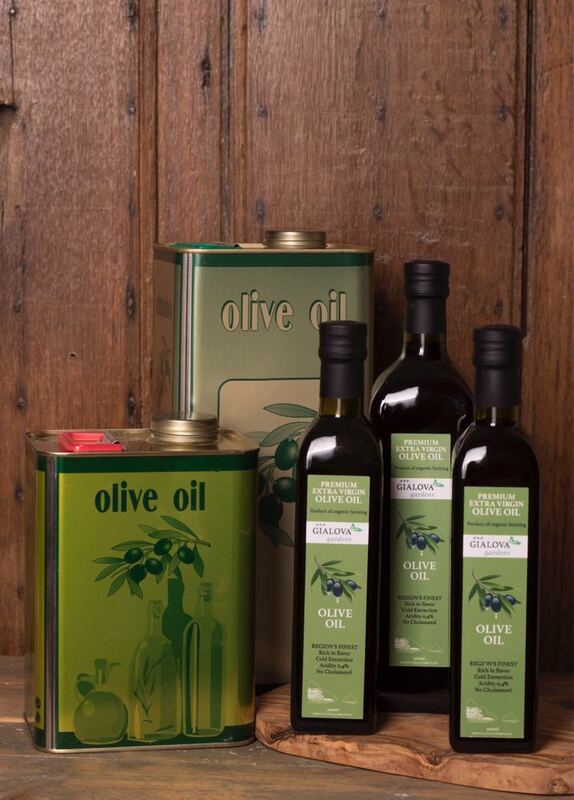 Our beautiful olive groves are spread around the region. Almost all of them in the middle of nature, sometimes nearby a traditional village but also close to the sea with fantastic views. Of course coffee and a tasteful lunch in the grove are provided. Would you like to experience the olive harvesting process? You are more then welcome in the first two weeks of November this year. Contact us .